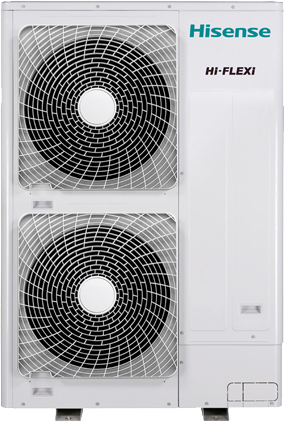 Hi-Flexi G series central air conditioning system, all the compressors adopt DC variable speed compressors, and all the fan motors adopt DC motors. The leading full-DC inverter control technology and a variety of intelligent energy-saving technologies realize the optimal energy saving performance of G series. *Features and specifications are subject to change without prior notification. На съвместна пресконференция, проведена с FIFA в Пекин, Hisense обяви статута си на официален спонсор на 2018 FIFA World Cup. Проксимус и Hisense VRF представят на Български език, видео ръководства за подготовка и монтаж на VRF системите на Hisense. New product range for Hisense VRF. New product range G and C series.